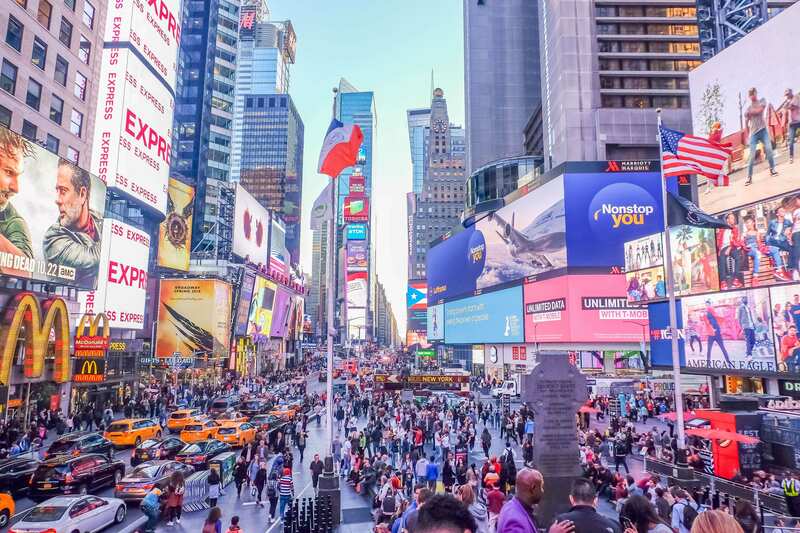 With millions of different products and services for consumers to choose from, how does your brand become known? 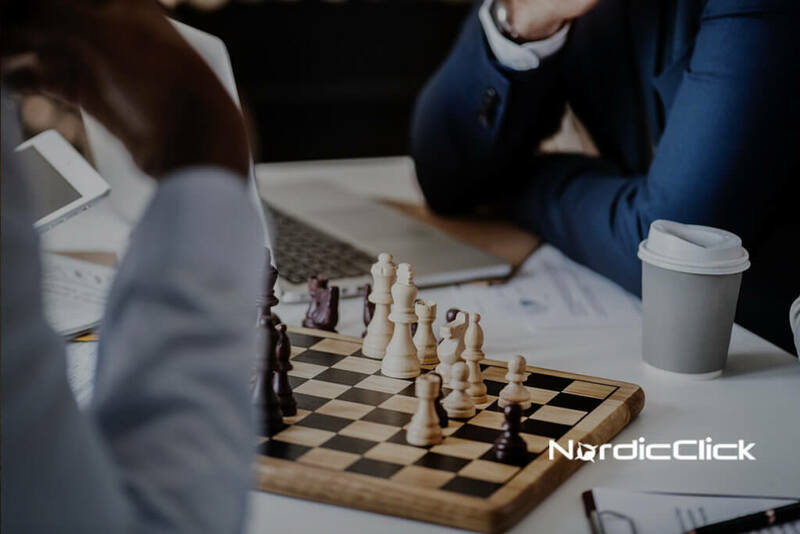 Whether launching a new business or product, or scaling an existing one, creating awareness is one of the foundational components of growth. 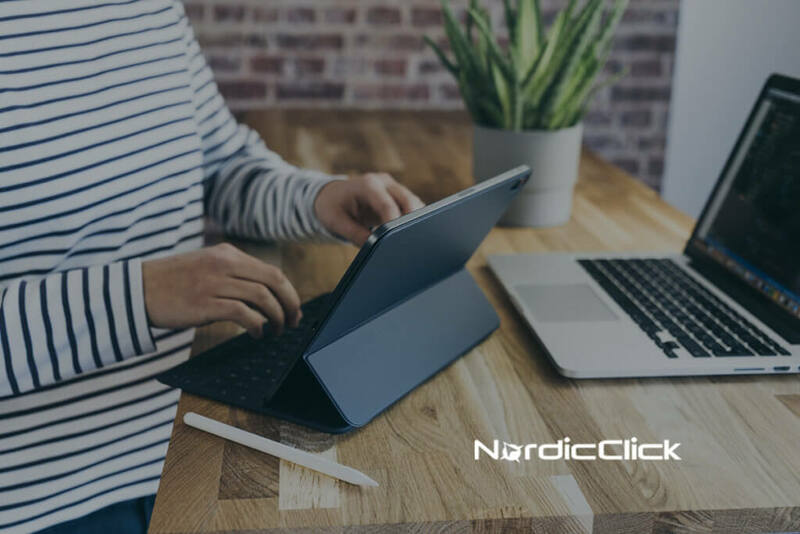 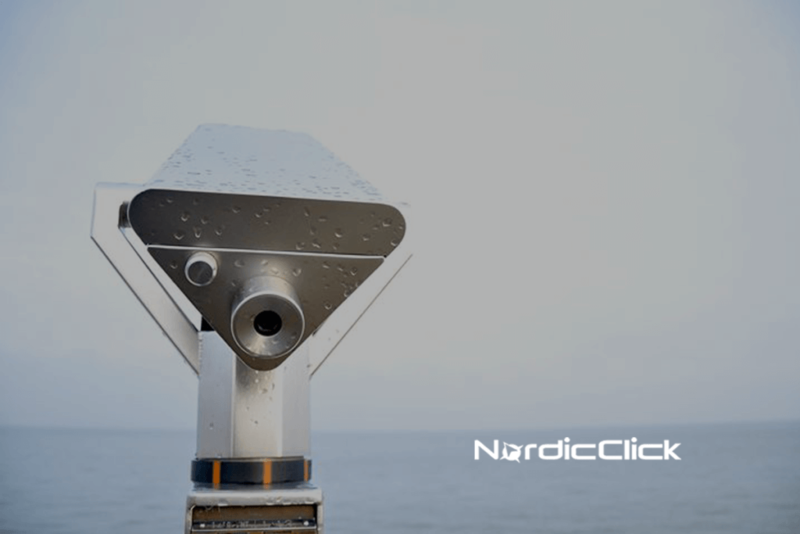 At NordicClick we help to define your brand’s value propositions and goals so you can stand out from the crowd and reach the audience who needs you most.